Have you seen our beach wave tutorial? Check it out! Want to recreate this look at home? Stop into the salon to pick up these fabulous products! Feel free to call or stop into the salon with any questions. 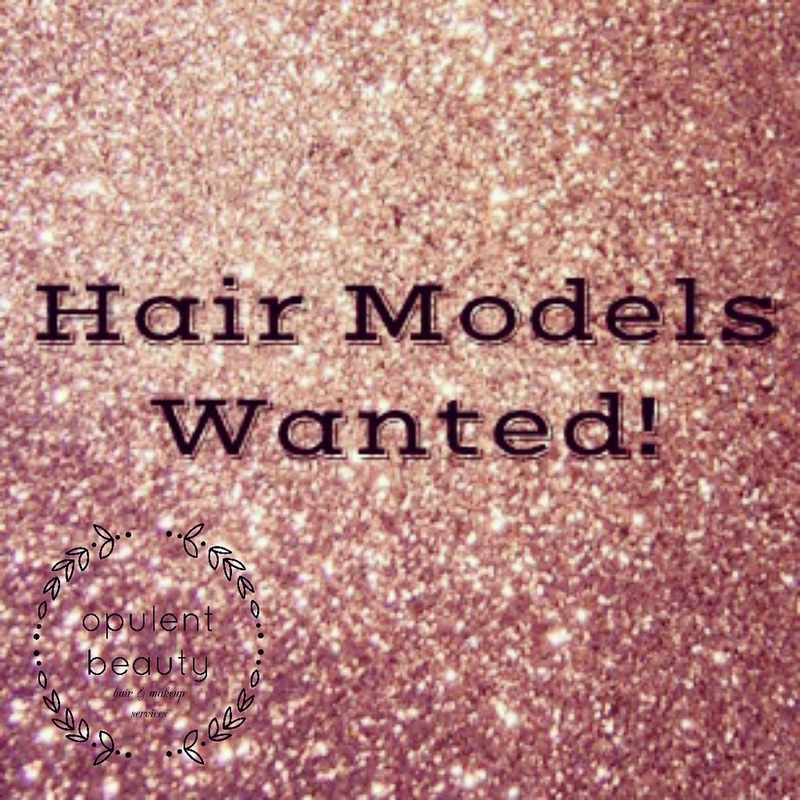 Our stylists Maddie & Becky are building their portfolios and are in need of hair models to do so! traditional highlights, balayage, touch ups, haircuts, and keratin treatments. Only a small product fee applies! 708.203.0660Online booking is not available for model days.